Cost vs Performance: Striking the Right Chord in Supply Chain Decisions - Infosys Consulting - One hub. Many perspectives. Managing trade-offs between cost reduction and supply chain performance improvement is a tricky balancing act for supply chain executives today and one of the biggest hurdles in effective supply chain decision-making. With supply chains getting bigger and more complex, it becomes increasingly difficult to understand the costs of running a distribution network. This challenge impacts cost-benefit analysis across an organization, from capital investment decisions like truck fleet management to daily choices such as facility staffing or service-level offerings. The secret to systematically striking a successful balance between cost-effectiveness and supply chain performance is two-pronged – a sound alignment of the business strategy and clear visibility of supply chain costs. Many companies focus on alignment with business strategy but fail to understand cost drivers in their supply chains with sufficient granularity for optimal decision-making. Meticulously tracking and allocating costs with a well-implemented enterprise resource planning process. Appropriately incentivizing line managers by establishing key performance indicators that are aligned with their cost and profit center allocations. These above two are closely linked because the enterprise resource planning needs to be designed and implemented with the cost and profit center logic in mind, in order to allow for effective cost allocation and visibility. A well-implemented enterprise resource planning (ERP) process provides drill-down capability into robust cost allocations across the supply chain. These important capabilities can be forgotten when an ERP implementation is not viewed as a critical supply chain enabler, instead prioritizing financial reporting, accounts receivable management or other finance-centric capabilities at the expense of supply chain. When supply chain management is brought into the ERP implementation process, it can participate in setting up the account structure in order to understand and optimize how expenditure will be applied to different cost and profit centers – thus ensuring that line managers are able to view, with sufficient granularity, the costs that they control, without being distracted by allocated costs that are incurred outside their purview. Delineating profit centers and cost centers is critical to effective incentive alignment. Many companies continue to set up parts of their business as profit centers that have no direct ability to impact revenue, such as distribution centers or transportation. These centers should be tasked with managing costs and achieving metrics that are within their control such as on-time, in-full (OTIF) shipments, product availability percentage and inventory carrying costs. Managing DCs as profit centers can lead to DCs optimizing their individual P&Ls, as opposed to optimizing the overall distribution network. DC sub-optimizations can include competing for the same customers, leading to redundant inventory and unnecessary price competition between DCs. In addition to separating profit centers from cost centers effectively, companies need to go one step further to allocate costs to these centers at levels for which they have direct control. This means most profit centers should be accountable for gross profit, rather than earnings before interest and taxes (EBIT). For example, retail locations should be accountable for locally incurred expenses like labor and upkeep by allocating these costs into their cost-of-goods-sold (COGS), while headquarters expenses should be allocated below the gross profit line. Allocating corporate overhead costs like national advertising to an individual retail location P&L is cumbersome to execute and distracting for local managers. Companies will continue to struggle to make well-informed supply chain decisions, balancing cost and performance, until their ERP is designed with supply chain optimization in mind. Many organizations that continue to struggle with cost visibility are using legacy ERP systems that are nearing end-of-life. 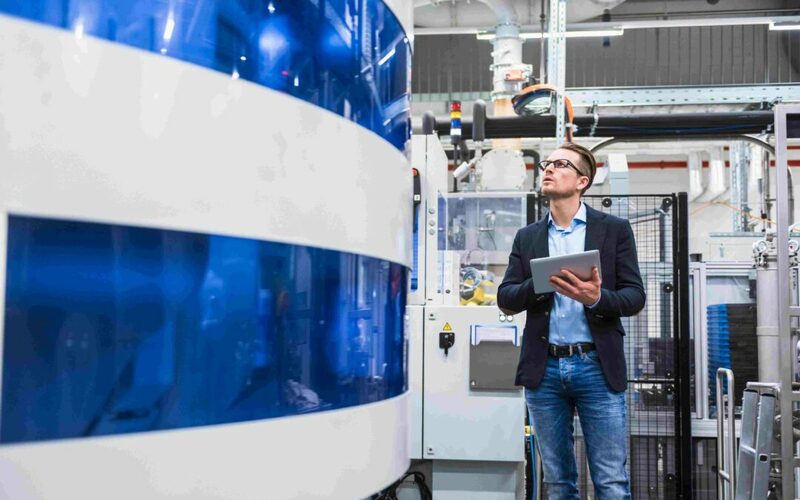 As these companies assess upgrades to their ERP, the next generation of supply chain leaders will also capitalize on the opportunity to re-design the system to enable supply chain optimization. Andy is a supply chain executive with over 15 years of diversified management and consulting experience in the retail and apparel, consumer products, industrial products and communications industries. He has deep expertise in operational transformation, business strategy, cost reduction, and supply chain transformation, execution and development. Andy has also spent 3 years leading the distribution, inventory planning and logistics operations for an apparel manufacturer. 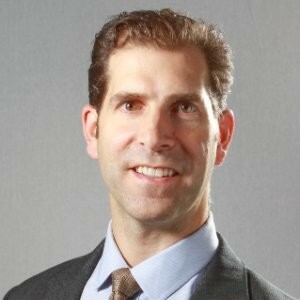 Andy earned his MBA from Emory University and has a bachelor’s degree in accounting from Villanova University. Jack joined Infosys Consulting in 2017 and is based out of our Atlanta hub. Jack is a supply chain expert with more than 7 years of industry experience. He previously worked at Ford Motor Company, Calsonic Kansei Corporation and AT&T. 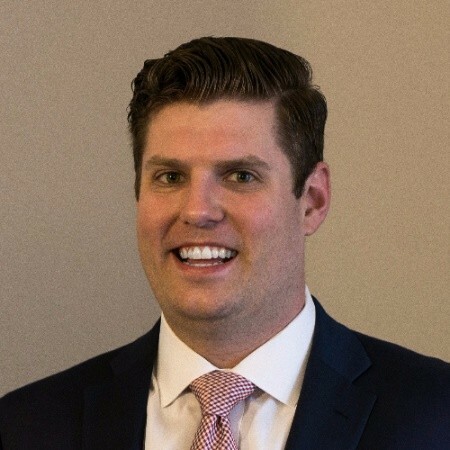 Jack holds an MBA in finance and strategy from Vanderbilt University and a Bachelor of Science in mechanical engineering from Michigan State University.